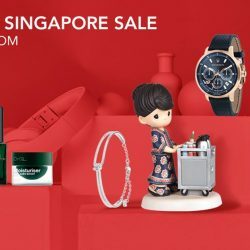 Till 30 Jun 2018 KrisShop: Great Singapore Sale with Up to $100 OFF Electronics, Beauty, Travel Accessories & More Online! 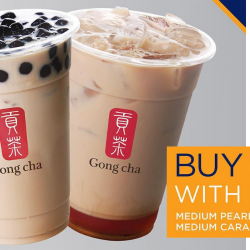 Join in the Great Singapore Sale with KrisShop.com! Only for KrisFlyer members, spend S$250 nett to enjoy S$50 off, or get S$100 off when you spend S$400 nett online from 19 to 30 June 2018. What's more, KrisFlyer members can purchase a Beauty Bag (worth over S$400) at S$199 with a minimum spend of S$300 nett. For Non-KrisFlyer members, enjoy S$25 off with a minimum nett spend of S$250 or S$60 off with a minimum nett spend of S$400. Opt for home delivery or collect in-flight if you are flying off! Enjoy KrisFlyer redemption deals for selected flights to selected destinations in the Singapore Airlines and SilkAir network on singaporeair.com. 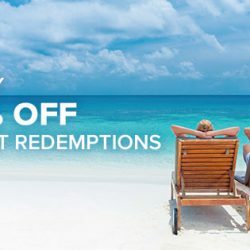 From now till 31 August 2017, enjoy 30% KrisFlyer miles redemption discount when you redeem your KrisFlyer miles online for a Singapore Airlines or SilkAir flight on singaporeair.com. Choose from any of the destinations and travel from 1 – 30 September 2017 inclusive. 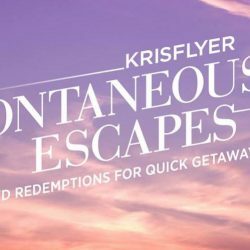 From now till 31 August 2017, enjoy 30% KrisFlyer miles redemption discount when you redeem your KrisFlyer miles online for a Singapore Airlines or SilkAir flight on singaporeair.com. Choose from any of the destinations below and travel from 1 – 30 September 2017 inclusive. 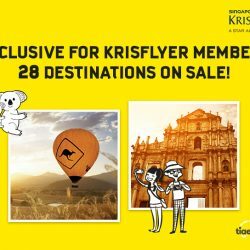 13 - 15 Jan 2017 KrisFlyer: Exclusive 25% Discount on Scoot and Tigerair! From 13 to 15 January 2017, as a KrisFlyer member, you can enjoy a 25% discount* on selected fares when you travel with Scoot and Tigerair. Choose from over 25 popular destinations in China, India, Japan, and more for travel between February to May 2017! 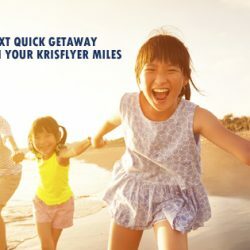 Join KrisFlyer at no charge today if you are not a member yet! 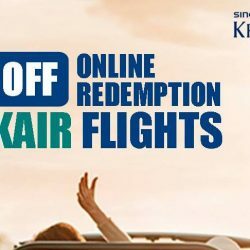 From now to 16 November 2016, enjoy a 30% discount when you redeem your KrisFlyer miles online for a Singapore Airlines or SilkAir flight* on singaporeair.com. Simply choose from a list of popular destinations across their combined network, and travel between 6 February and 31 May 2017. From 21 July to 04 August 2016, enjoy a 50% discount when you redeem your KrisFlyer miles online for a SilkAir flight* on singaporeair.com. Choose from a list of popular destinations in Southeast Asia like Langkawi, Kuala Lumpur and Phuket, and travel from now to 31 October 2016.